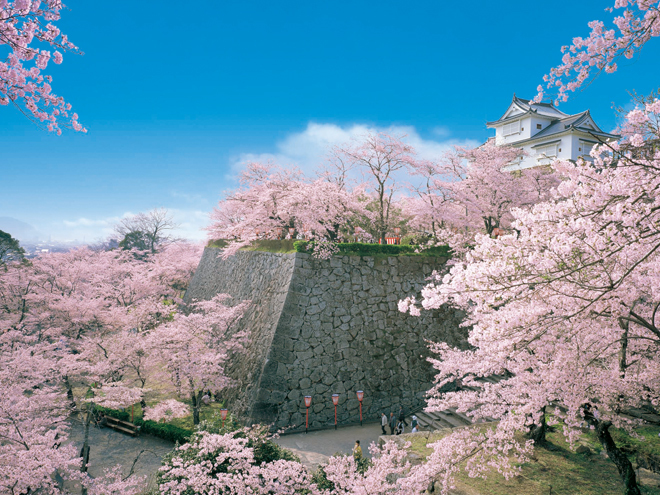 Mori Tadamasa, the first lord of the Tsuyama Clan, spent 12 years building this “flatland mountain castle” which was completed in 1616. 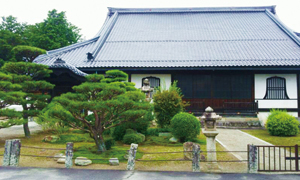 Although the buildings were completely destroyed after the 1873 ordinance abolishing castles, the largest watchtower in the castle, the “Bitchu yagura”, was reconstructed in 2005 complete with its characteristic palace-style tatami flooring. 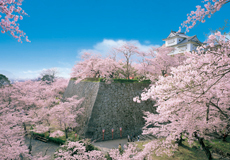 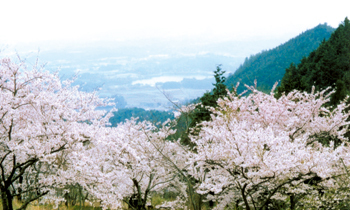 Also known as a place to view cherry blossoms, Kakuzan Park which includes the castle ruins was selected as one of “Japan's Top 100 Cherry Blossom Viewing Sites”. 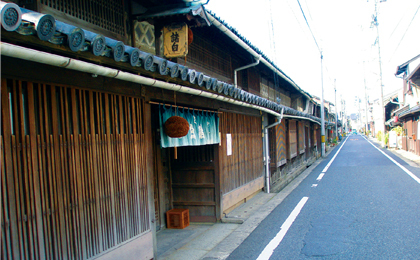 The eaves of the historical townhouses are lined up in this district which still has a strong feel of an ancient castle town. 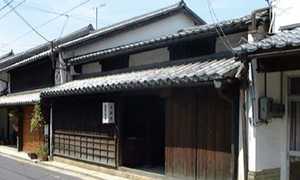 The Sakushu Joto Residence, the former residence of Mitsukuri Genpo, the Archives of Western Learning, and Joto’s old townhouses can be seen during a stroll around the area. 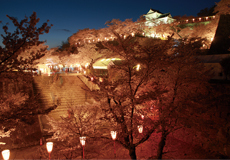 The Josai District is to the west of Tsuyama Castle and is an area with many temples where you can find Hongenji Temple in which Mori Tadamasa, the first lord of the Tsuyama Clan, is enshrined, as well as the Tokumori Shrine dedicated to the Shinto deity of the castle town. 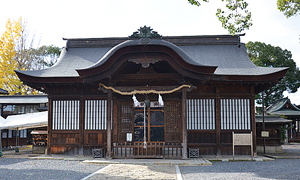 The Josai Romance Hall which reminds us about the culture of the area when it was very prosperous during the Taisho era (1912-1926) is worth a visit. 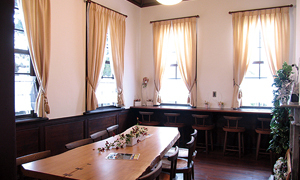 There is a lot of heritage remaining from the railroads that supported Japan’s industry in Tsuyama City. 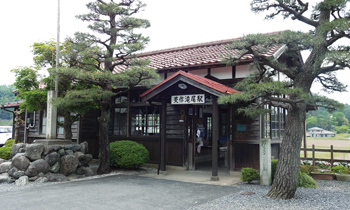 The fan-shaped locomotive depot is a depot for steam locomotives which is constructed in the shape of a fan around the railroad turntable so as to enable more locomotives to be housed there. 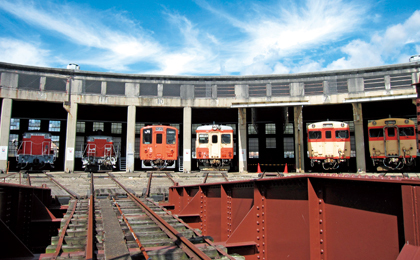 The JR Tsuyama station fan-shaped locomotive depot is the second largest in Japan. 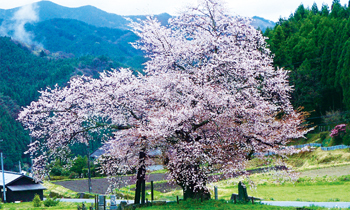 Views you can expect when traveling by trainWhen you visit Tsuyama, please enjoy a journey by train. 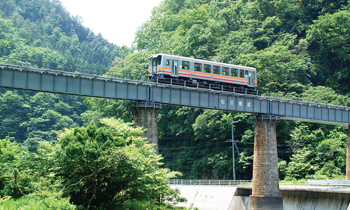 If you take a train along the JR Inbi Line which connects Tsuyama and Chizu, you will be able to see many wonderful views such as the Matsuboki Bridge which is built over a ravine, and the station buildings which are made of wood and give us a feeling of their history. 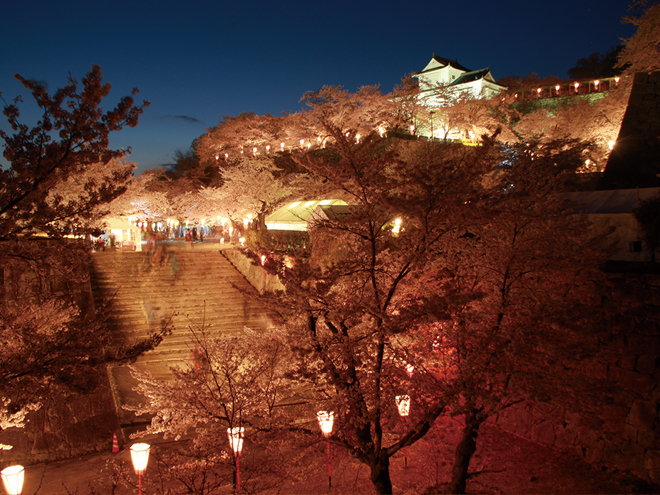 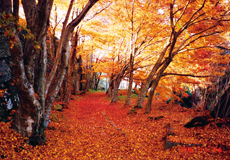 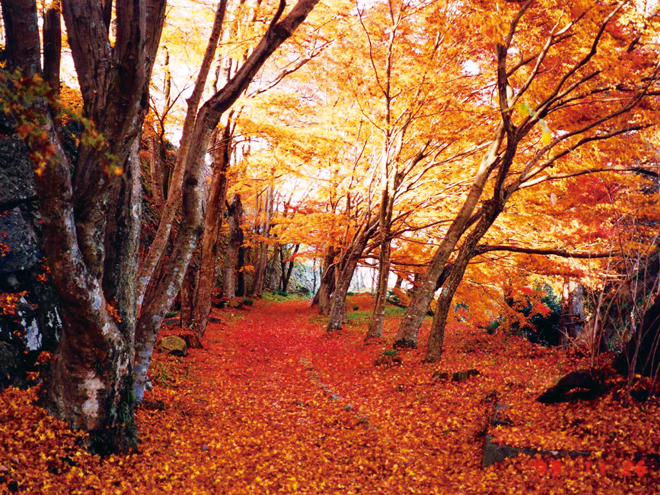 Tsuyama has many other sights that will amaze you. 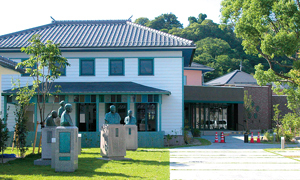 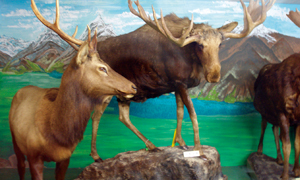 The Tsuyama Wonder Museum is a general science museum that exhibits about 800 stuffed animals including endangered species from around the world, and the mystery of nature is reproduced as a panorama. 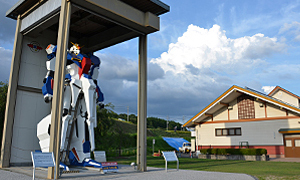 In addition to the “Kume-no-Sato” Roadside Station having a wide range of locally produced fresh agricultural products and specialty products, it also surprises visitors with the giant model of a robot that is famous in Japanese animation. 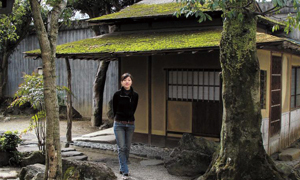 Also, the swimming facility “Glass House” that is inside the urban park “Green Hills Tsuyama” gives a fresh impression with its neo-futuristic design dome shape.